Finally, it is here; your direct connection from the Kohlmaiskopf to town! 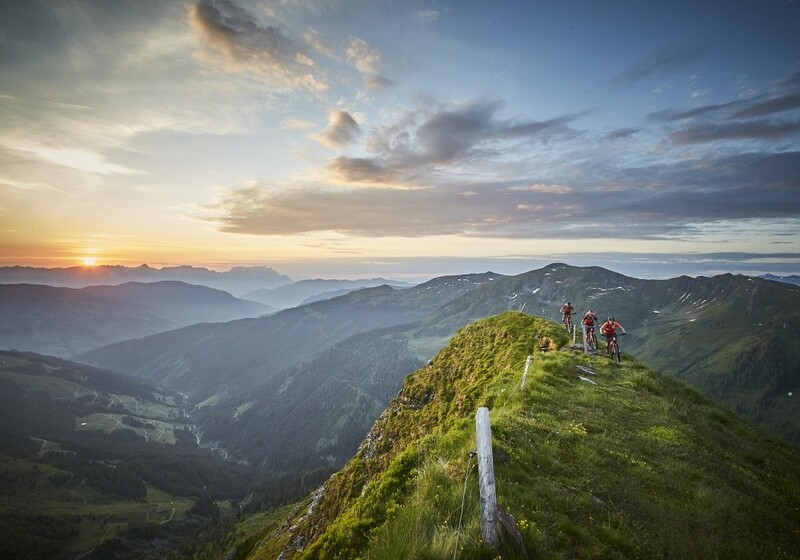 The Panorama Trail II is completed and connects the previously missing track between the Panorama Alm and the middle station of the Kohlmaisbahn. You start at the Panorama Trail I, which later turns into the Panorama Trail II and the Monti Trail finally takes you into town. 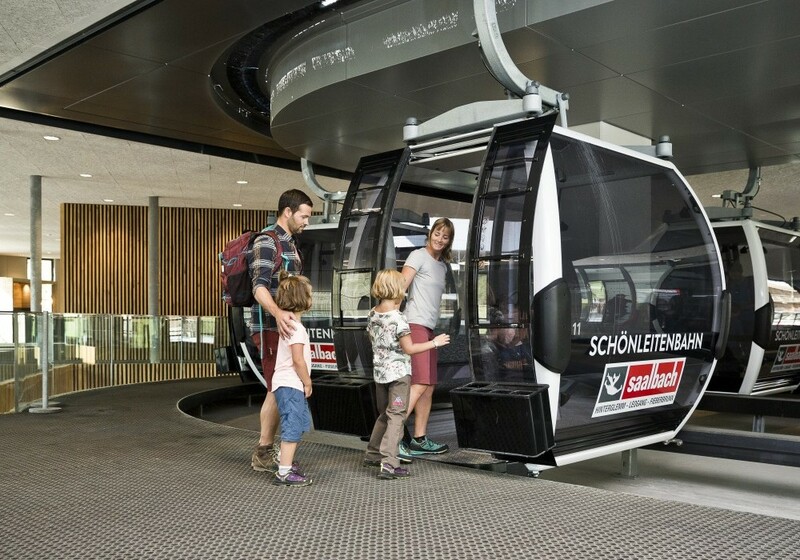 The “Zwölferkogelbahn” lift is being rebuilt and will therefore unfortunately be out of service during the summer of 2019. But, not to worry! 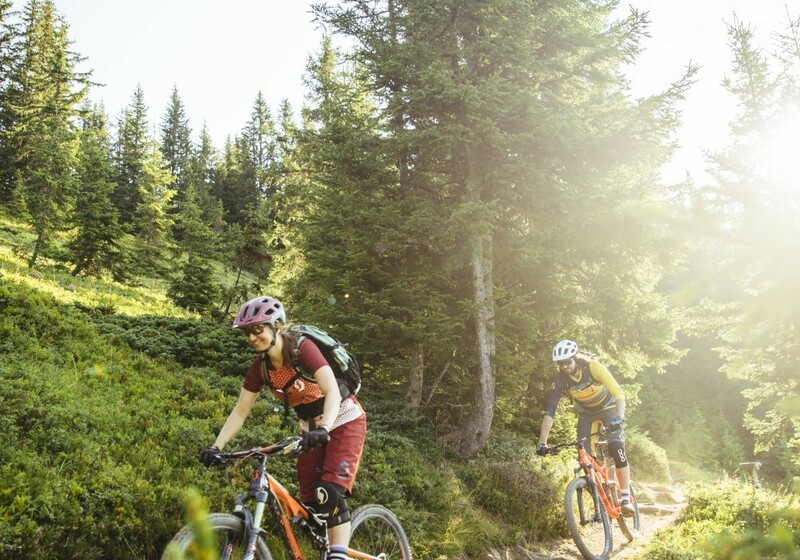 The “Westgipfelbahn” lift is “standing in” for his colleague, offering bikers direct access to the Buchegg Trail, Bergstadl Trail and Hacklberg Trail. 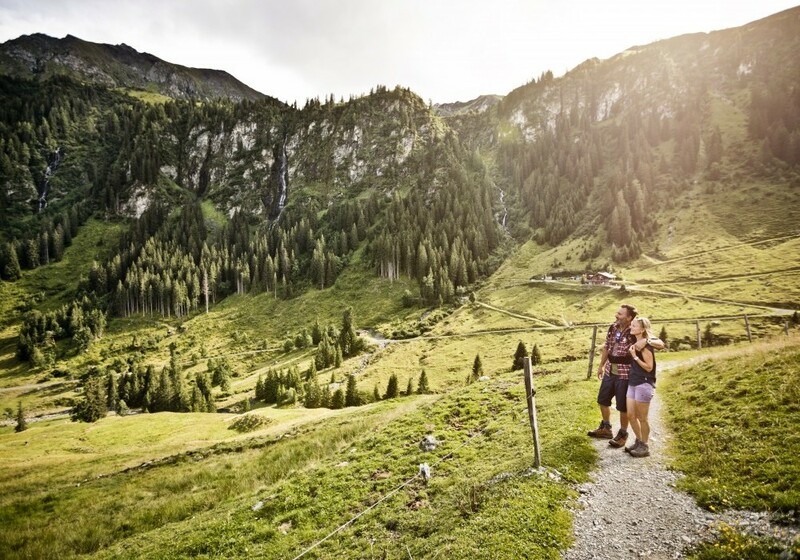 Hikers too can start many routes from the Schattberg-West-Spitze. So, get out of the gondola and off you go! In December 2018 the brand new Kohlmaisbahn was opened. 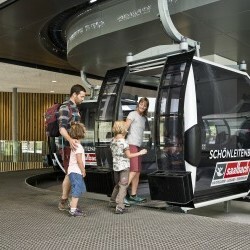 The new Doppelmayer 10-seater gondola will of course also run in the summer. From the ski lift road (Aprés Ski-Mile in winter) it leads directly to the Kohlmaiskopf. 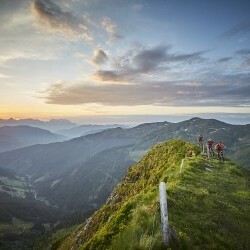 Bikers climb the summit directly into the Panorama Trail I and hikers start their tours in all directions (Saalacher Höhenweg, Kohlmais-Rundtour, Kleberkopf, Spielberghorn or Montelino Erlebnisweg). 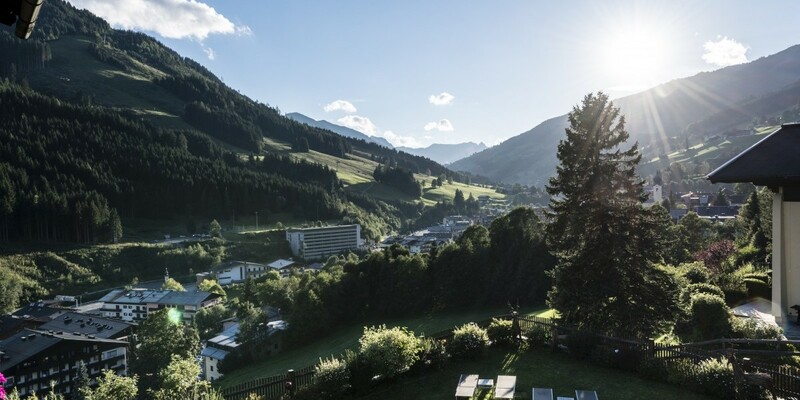 With the use of the gondolas, bike trails, tennis courts and public transport in Saalbach-Hinterglemm and Leogang as well as many other services, the JOKER CARD has been pimping up every stay for years. Starting this summer, you can also use the regional SSV bus lines (lines 680, 660, 260, ...), the Pinzgauer local trains (Zell am See - Krimml) and ÖBB trains (Taxenbach - Zell am See - Saalfelden - Leogang) after presenting your JOKER CARD. How’s that for a sweet deal?! Even our youngest love to face challenges! The Kids Challenge is ideal for active families who want to explore and get to know the entire valley. There’s a hiking trail, a pathway to work on motor skills, a tree top track and a fairy tale forest to be discovered, with a golden clown to be taken home as a reward.